Your Macintosh holds more secrets than you might think. You can tweak animations, snap windows together, keep your MacBook from sleeping, and so much more. Best of all, you can do it all right out of the box. That’s right, none of these tips require any third-party software, but there are dozens of apps on the Mac App Store that can add even more functionality or improve the user experience. 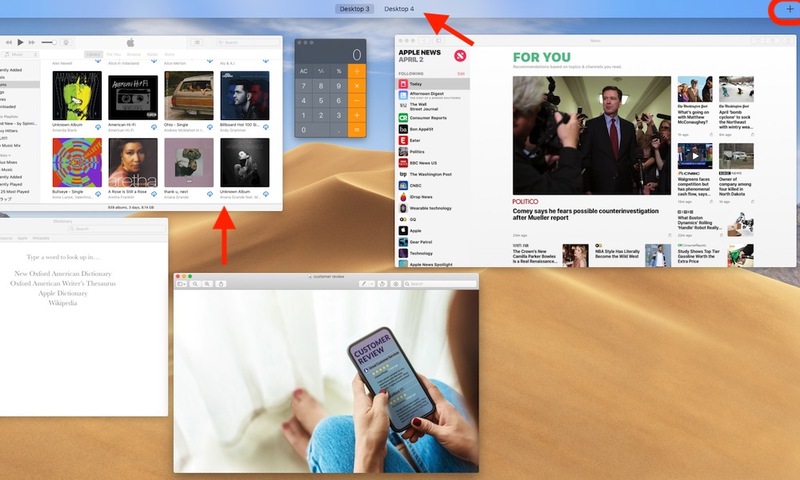 (e.g., menu bar applets, utilities, advanced continuity, and more). macOS is a savage OS that can do it all. Productivity, entertainment, creativity, and more are right at your fingertips, these 30 tips will have you feeling like a pro in no time.